“Common sense is the biggest lost asset in the world for the moment,” said Étienne Davignon, president of Friends of Europe and former European Commission vice-president. 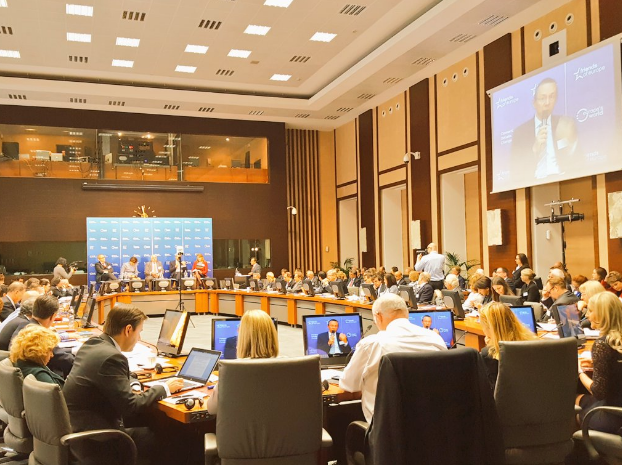 Speaking at the annual conference of Friends of Europe, Davignon criticised EU leaders, saying instead of spending hours analysing the causes of a crisis, it was crucial to find a rapid, common sense, solutions that bring results. 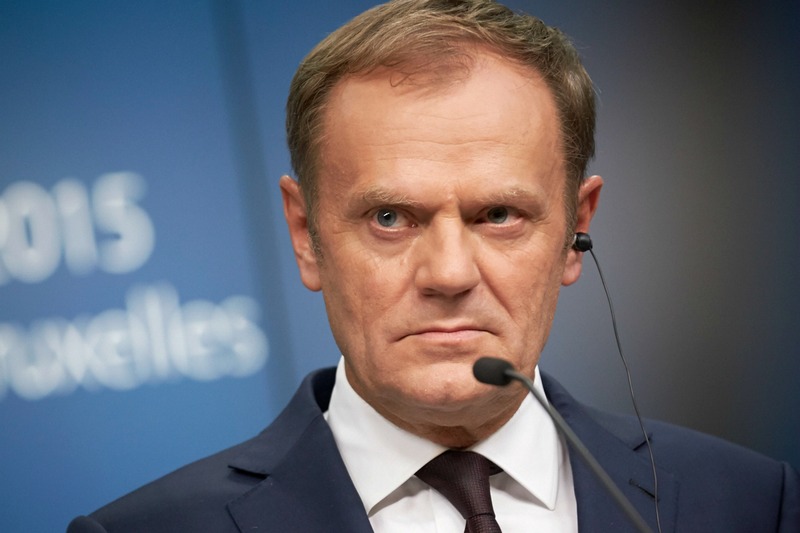 The former commissioner lamented the tendency in the EU to dwell on explaining compromises and processes, rather than progress rapidly to get the job done and engage with citizens, showing the results that have been achieved, which would restore a sense of pride and ownership, he said. Brexit and growing euroscepticism across Europe, terrorism, the largest migration of people since World War II, sovereign debt, doubts about the euro’s viability, the rise of populism and right-wing parties, and Russia’s menace are undermining people’s confidence in EU leaders and the European project. The pride of what was achieved collectively despite the crisis, insisted EU grandees, must be restored. “Nationalists are proud of what they are by birth, Europeans should be proud of what they have built,” said MEP Sylvie Goulard, slamming those who stamp on the rule of law for the sake of striking a compromise. “We should never compromise on principles but on the modalities,” she said referring to Brexit. In September, EU leaders met in Bratislava to carve out a roadmap to reboot the 27-country bloc without the UK, ahead of the 60th anniversary of the Treaty of Rome. Italian Prime Minister Matteo Renzi hit out at his counterparts for avoiding the difficult questions and recently talked about “frenetic immobility,” noting that Italy will take a hard line with states that fail to do their bit to address the asylum-seeker crisis when it comes to discussing the next EU budget. EU grandees underlined the need for much more solidarity and emotional intelligence to reignite the sense of belonging. “If we want to get the citizens on board we should talk with your heart and not with your experience,” Goulard said. Too many lies are being told and not much is being done by those who can fight back with arguments. Facts have disappeared from the political discourse, so has historic perspective. “Where were we in 1950, where are we now? Why don’t we ask that question,” Davignon asked, offering the answer: “There has been a fantastic change.” He called for a positive agenda based on facts and science. Former Irish minister of state for EU affairs, Lucinda Creighton, insisted on the value of better educating national MPs. “We need to create champions at national level to sell the positive message of Europe,” she said. At another event across town to celebrate the 20th anniversary of the European Policy Centre, former European Council president Herman Van Rompuy insisted that “in times of crisis Europe should focus on the essence,” as history will remember the results, not the path towards them. Many wished Brexit would be used as a genuine wake-up call but no sign of such was in sight. “The wake-up call has not come,” said Dutch MEP Marietje Schaake, lamenting the lack of leadership and the erosion of the political centre not standing up for European values and muddling through in difficult times. A glimmer of hope came from those who pushed to ditch the technocrats and let the more enthusiastic Erasmus generation take centre-stage. “Brexit has shown that European integration is not irreversible and nobody can be complacent about the status quo. 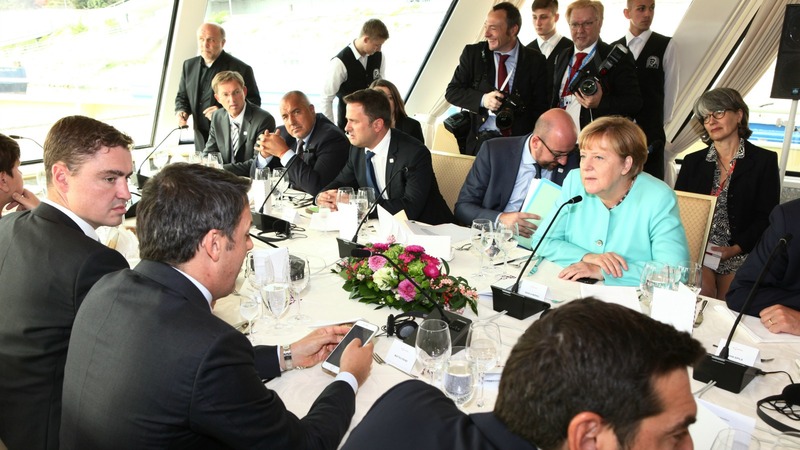 The time has come for Europe’s enthusiasts to make their voice heard and be more passionately involved,” said Edoardo Campanella, junior fellow at the Aspen Institute Italy. He proposed a real mobilisation with active citizenship initiatives that transcend traditional parties, and lay down the foundations for truly pan-European movements. As a true European, Davignon is rightly appalled by the decline in European ideals. A new leadership is urgently needed. A serious rethink is also required to avoid past mistakes, such as too many useless allocations of financial resources. More transparency, including a serious fight against corruption, is definitely lacking. Brexit is a wake-up call which should be heeded. With the current leadership, we are nowhere toward a revival of the ideal of Europe. Brexit is not a wake-up call, it is just the latest chapter in the fall of the antidemocratic EU. Just more EU dreamers talking about the promised land while in reality their is no such thing as a ‘European identity’, like a modern day Communist movement the more they push their ideology the more people will turn against them. When people have real Nationalism why would they accept a fake EU Nationalism. EU grandees think that EU is missing a propagnda how EU is nice project. That was a same thing what communists did when they realized that their project is going to fall. Instead to spread hollow propaganda EU politicians must give a results to the EU citizens in the form of new well paid jobs, better health insurrance, protecting EU borders, stopping illegal immigratin etc. If this results will not come very soon EU will colapse as well a communist states collapsed 25 years ago. Oh the haters, everywhere. It will be funny to see the after-EU Europe, It sounds music for some people. We, the moderate, will be proved right and the reconstruction will start again. It was nationalism that caused more than 20,000,000 deaths across Europe in the last century, some people would love to go back to the “old good times” when we solved problems with wars instead of around a table. That is the world some people want for our children ….solving problems in Europe with flags and wars. NATO has kept the peace, the EU had nothing to do with it. Not even crazed European with a flag & a plan to unite Europe are stupid enough to start a war with their Neighbours with a million heavily armed men from the free world stationed on the continent. Is there anything you pro EU extremists won’t claim credit for ?